Pr Mayumi Yamazaki (center) with fellow church members. Just slightly over a week ago, many Christians celebrated Pentecost Sunday. The First Pentecost was a landmark occurrence within the Christian calendar. It was the day that the Holy Spirit fell with power upon the apostles and other followers of Christ. This explosion of the Holy Spirit changed the world. From a handful of people, the faith grew to encompass much of the most powerful empire at that time, despite the huge challenges. Today there are 2.4 billion believers of Christ. This baptism of the Holy Spirit came in three stages. During the Pentecost Sunday service at JCM Agape Network at Mont Kiara, Pr Mayumi Yamazaki shared a message that comprised of these three aspects of Promise, Baptism, and Infilling or Indwelling. Firstly, the baptism of the Holy Spirit had already been a promise even before the Day of Pentecost. Just before Christ ascended to be with the Father in Heaven, He had promised the apostles and His disciples that He would ask the Father to send a Comforter and a Helper to equip them for the challenging days ahead. It will be a sign that Christ and the Father had not left the disciples behind. Indeed, this Comforter would be with the disciples at all times. He would advocate for them, teach them the things of God, empower them to obey the commandments of God, and fill them with a peace that is not of this world. Even before this, through the Passion and the Resurrection, Christ had already shown vividly to the world the salvation work of God. The Passion of Christ was not hidden. Every stroke of the torture He underwent was in the full view of everyone for the salvation work He was undertaking was not just for a few select Jews but for every people, Jew and Gentile alike. It was the same with the Resurrection. Christ did not just appear to a few of those who were closest to Him. It was recorded that more than 500 people saw the resurrected Christ. This is further given emphasis through the way the Holy Spirit filled the upper room on that First Pentecost. The disciples were probably expecting some kind of solemn, quiet event, the kind of hush that would come when reverence fell upon a service at the temple. Instead the Holy Spirit came in a wholly unexpected way. The coming of the Holy Spirit was with such force that even the people outside the room felt and heard Him. This was an event that was beyond the expression of human vocabulary. 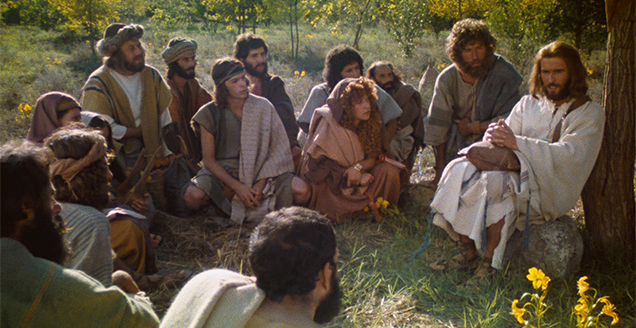 As the anointing of the Spirit fell upon the disciples, they began to speak in new tongues. But the thing about this new language was that the people who had never heard of the Gospel message were hearing them for the first time, and in their own languages. The first purpose of this baptism was so that the nonbelievers could hear (Acts 2:1-13). God wanted the message of salvation to be very clear to everyone. Pr Mayumi shared that we have no excuse to say that there is no evidence of God’s salvation work at Calvary. Beyond that, the purpose of the Holy Spirit was to empower the disciples so that they could do the foundational work of the Body of Christ. When we chose to believe in Christ and accept Him as our Lord and Saviour, God sends the Holy Spirit as a helper so that we can grow in our new life. The Holy Spirit dwells in us the day we chose to follow Christ. Why does God sent the Holy Spirit? Many people struggle with sin even after they have accepted Christ. Despite the misconception that once you believe in Christ, you will be able to overcome your old habits, this is actually not the reality. Why is this? The fact is humans are imperfect and creatures of old habits. In order to live a Christian life, we need God to help us. A Christian life cannot be lived without the Holy Spirit. The decision to be Christ-centered is therefore of necessity a conscious one; made in obedience to the guidance of God’s word and to the voice of the Holy Spirit’s counsel. 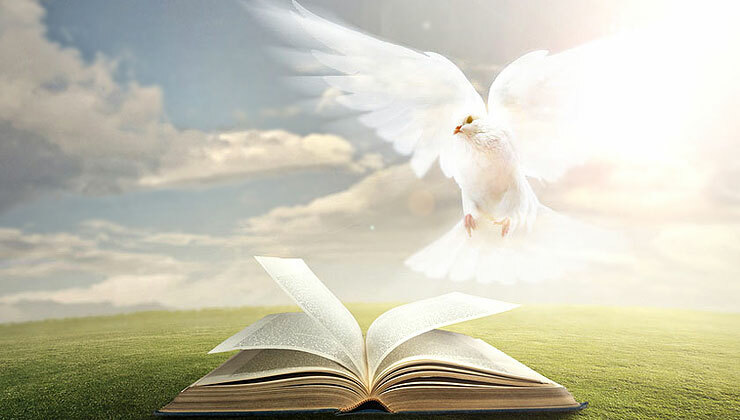 What is the baptism of the Holy Spirit about? It is primarily an immersion of the believer within the Spirit of God. Immersion implies a constant infilling; we need to seek God and ask Him to fill us with His presence day by day. 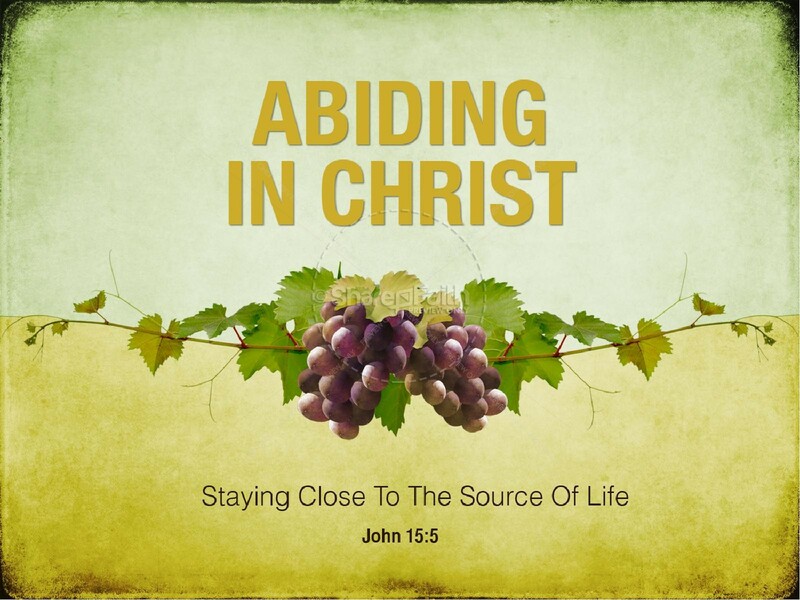 When a believer is immersed in the Holy Spirit, they will start to produce the fruits of the Spirit. The fruits of the Spirit are not possible when we are not connected to the Vine. As God fills us with His Spirit day by day, we start to grow. This is another primary work of the Holy Spirit in the believer’s life. He empowers us to extend our spiritual capacity under God and to start expanding in our ministry and discipleship journey with Him. After the First Pentecost, miracles started happening under challenging circumstances. The disciples were given power by the Spirit to heal and deliver countless people. Many times when they were imprisoned for their faith, they would be miraculously delivered. Despite extreme persecution, the faith grew exponentially. Pr Mayumi shared that what happened after the original Pentecost was not confined just for the original Disciples of Christ. We know this through and by the way Christ suffered for the world, and for the way that God delivered the Gospel message in such an unmistakable way. We need to seek the voice of God and His Spirit every day. But we also need to be mindful of the reason God is giving us these gifts of the Spirit. It is so that the Gospel message can be preached to the ends of the world. God is unchanging and He is the same Almighty God through all time. What God did 2000 years ago He can do again. Ultimately the meaning of Pentecost is intrinsically tied with the Gospel message of salvation for people in all parts of the world. The Word This Week – A FREE GIFT, IS IT TOO GOOD TO BE TRUE?